Sherry Bellamy ’74 was recently appointed to the board of National Medical Fellowships (NMF). NMF, a nonprofit organization, works to improve the health care experience of low-income and minority communities by providing financial support and opportunities to minority physicians and researchers. Bellamy, a vice president and deputy general for Verizon Business, has worked with Verizon since 1991. Previously, she served as a vice president and associate general counsel and president and chief executive officer of Bell Atlantic–Maryland. She serves on the board of the Cardinal Spellman High School Foundation and as director for Johns Hopkins Medicine. 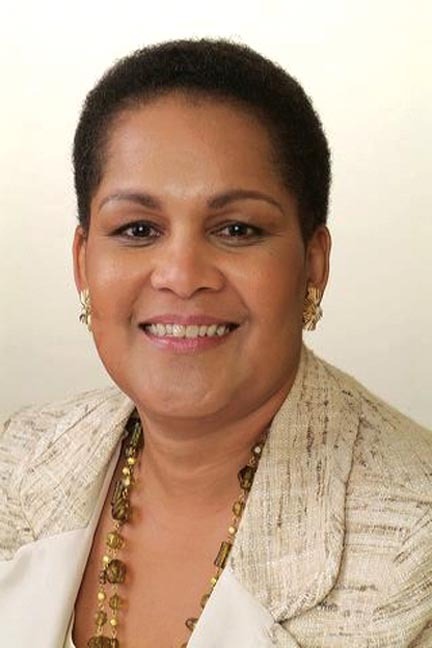 Bellamy has an honorary doctorate from Rosemont College, was named one of Maryland’s Top 100 Women, and was included in Women of Courage II and Notable Black American Women III. Her daughter, Cecily Bumbray, joined the College community this fall as a member of the Class of 2012.